Missions don’t just happen in foreign lands – you can have a significant influence in your own community. At ORBC, we are making a local impact by spreading the love of Christ in our own backyard. Learn more about ORBC’s local outreach initiatives below. Kindness is not only the new cool, but it’s also a Biblical principle. At ORBC, we take being kind seriously. We wrap kindness in a hug, a bottle of water, or a task like washing windows. Our passion is to show our community “the love of Jesus in a practical way” through acts of kindness. The Gideons International is an evangelical Christian association whose primary activity is distributing copies of the Bible free of charge. This Bible distribution is a global enterprise taking place in 200 countries, territories and possessions. The association’s members focus on distributing complete Bibles, New Testaments, or portions thereof. These copies are printed in over 100 languages. The association is most widely known for its Scriptures placed in hotel and motel rooms. 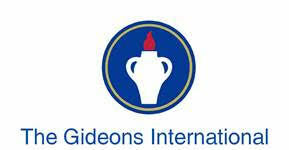 The Gideons also distribute to hospitals and other medical offices, schools and colleges as well as jails and prisons. Shoeboxes filled with a variety of items (coloring books, stickers, socks, balls, musical instruments, etc.) 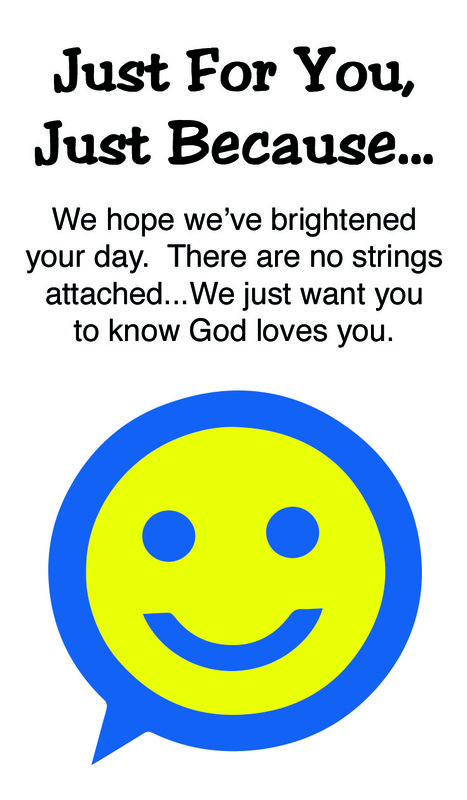 are used as evangelism and discipleship tools to spread the love of Jesus Christ to children around the world. 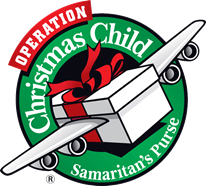 ORBC has participated with Samaritan’s Purse in the Operation Christmas Child initiative and served as a Relay Center in the Montgomery and Harris County area for many years. 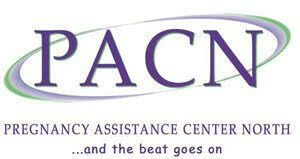 PACN is a non-profit pregnancy medical clinic offering confidential services to men and women including unplanned pregnancy and sexual health concerns all free of charge. While pregnancy tests, ultrasounds, medical information and pregnancy options are provided, abortion services are not offered nor are referrals for the aforementioned. Funds have been used in a variety of ways including aiding the center’s Vouch for Success Program in which clients earn points for baby furniture and Thrift Store Vouchers. This educational program allows clients to take classes such as Childbirth and Newborn Care, Parenting, and Relationships. Additionally, clients can complete one-on-one Peer Consultations about topics such as healthy pregnancy budgeting, child development, and Bible studies. Lastly, funds received from ORBC Missions have been used to purchase Bibles to distribute to clients. 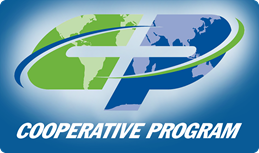 In addition to participation in the SBC Cooperative Program, each April ORBC receives an offering to support the mission endeavors of the Mary Hill Davis Offering for Texas Missions, the Annie Armstrong Easter Offering for North America Missions , the Lottie Moon Christmas Offering for International Missions () and to help plant churches in our local area under the watch care of our local association. Interested in local missions? Contact us to learn more about to become involved. Want to make a global impact? Learn more about how we are spreading the love of Jesus around the globe.